The reason I first began blogging was because I wanted to know what others experiences were like. For me, having some sort of insight into something before I go and do it calms my nerves. Sadly, I never really found that which is why I began writing. I have a lot to share on here, but right now I have been focusing on what is current. Currently, I just passed my NCLEX and am in the beginning stages of job hunting. 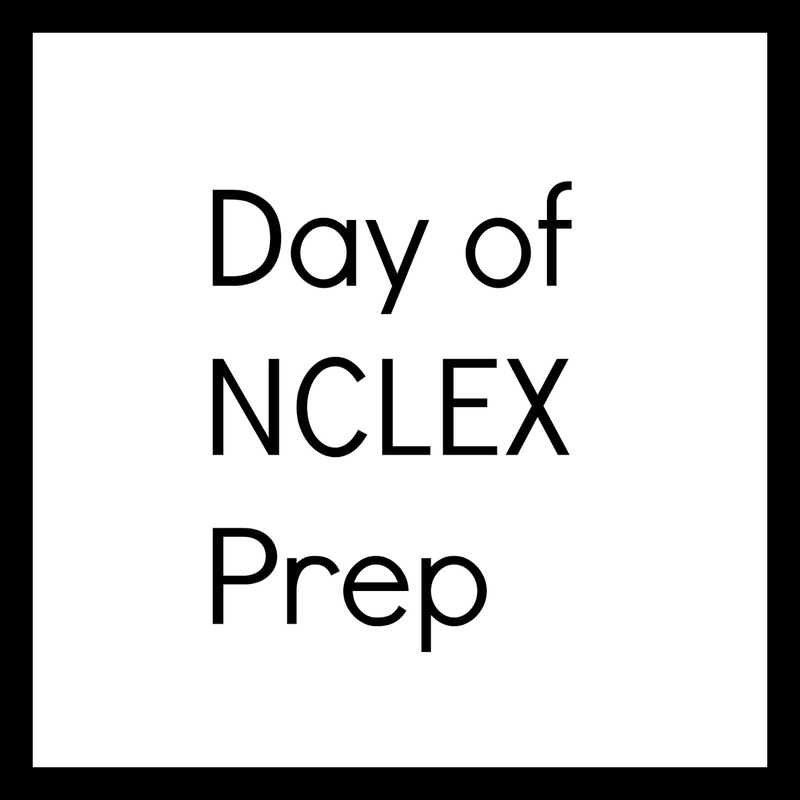 I needed a little break from that, so I thought I would talk about my day of NCLEX and how registering in the morning went. The morning of my NCLEX I woke up at 0550. I wanted to give myself ample amounts of time to get dressed, relax, eat, and drive to the location. My testing site was only 14 minutes away from my house by freeway. Traffic in California is often unpredictable and I wanted to leave nothing to chance. My mother and I had done a dry run the week before so we knew that we had to leave the house at 0700 to get there by 0730. You do not want to be late. After my alarm went off in the morning, I popped a piece of toast into the toaster and began washing my face and brushing my teeth as I waited. After eating a light piece of toast with peanut butter, banana, and chia seeds, I got dressed. I decided to wear work out clothes. I wanted to be comfortable without a lot of layers on. I had zero idea what the testing center would be like, but I knew I would rather be a little cold than warm. I did a quick 20-minute morning yoga stretch routine while my mother cooked me some eggs. I am so lucky to have such a supportive family. Working out in the morning is something I always do, so I wanted to keep my routine consistent without getting sweaty and out of breath. Yoga was the perfect balance to ease some stress and wake up. I ate some eggs and had some smart water before tying my shoe laces and heading out the door. For breakfast, you want to make sure you have something filling, but is not going to leave your stomach upset. It is suggested that you arrive at your testing facility 30 minutes before your appointment time. Registration was a little strange to me. They way my site worked was that I grabbed a number and informed them what test I was there for. 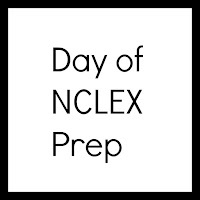 I was handed the rules to NCLEX and told to wait. When called they had me sign on an electric pad, asked if I had any questions, took my palm vein and picture. I was good to go after this. I waited by an assigned door for about 10 minutes for someone to come get me before entering the room. Then I began testing right away. I had no idea that others could be taking a completely different test than me. I had thought that the testing center was only for NCLEX. Knowing that others were taking a different exam made me feel better if I heard someone clicking a lot or typing. Overall It was not anything too bad. I could have done without waiting to began my exam, but I kept my anxiety level low by some breathing techniques.